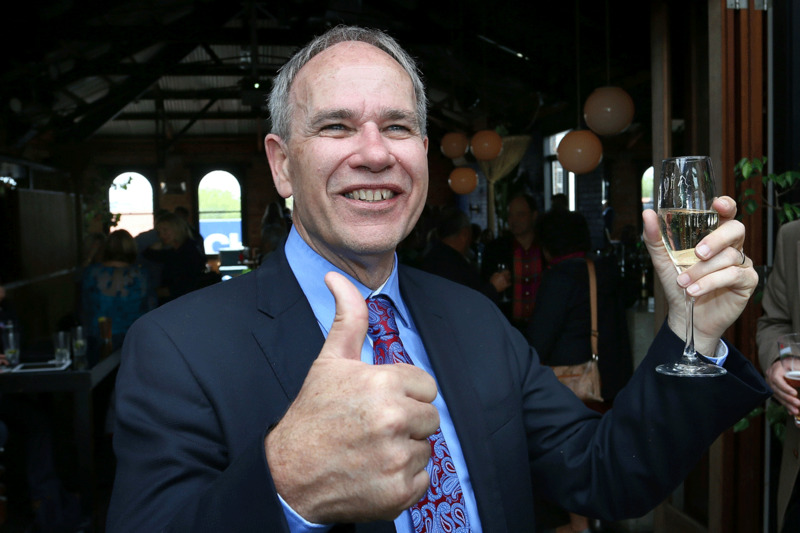 Len Brown promised Aucklanders he would cap rates at 2.5%. Instead he has delivered rates increases of 9.9%. Sign the petition to show you have no confidence in Len Brown's financial leadership, his budget and ability as Mayor of Auckland. I have no confidence in Len Brown's financial management of our Super City.